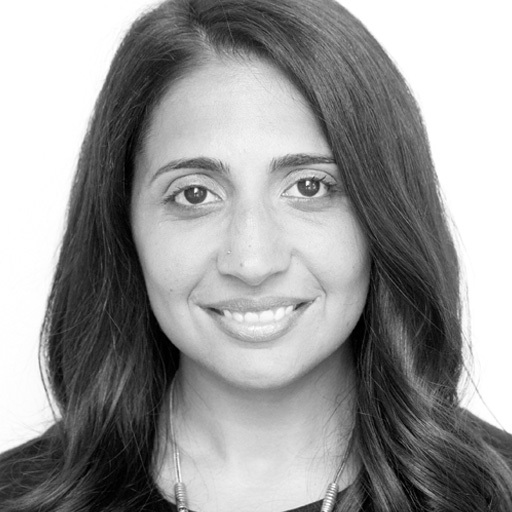 Natasha Mulla is the Chief Marketing Officer at MoviePass the nation's premier movie-theater subscription service. Natasha oversees the company’s brand identity across all platforms, develops long-term marketing strategies to grow its subscriber base in key markets, and works closely with the product team to continue to improve the overall customer experience. Prior to MoviePass Natasha was SVP of Marketing at Mashable where she oversaw the development of the company’s brand, public relations strategy, and global events business.